What is the Wine Box Ceremony? 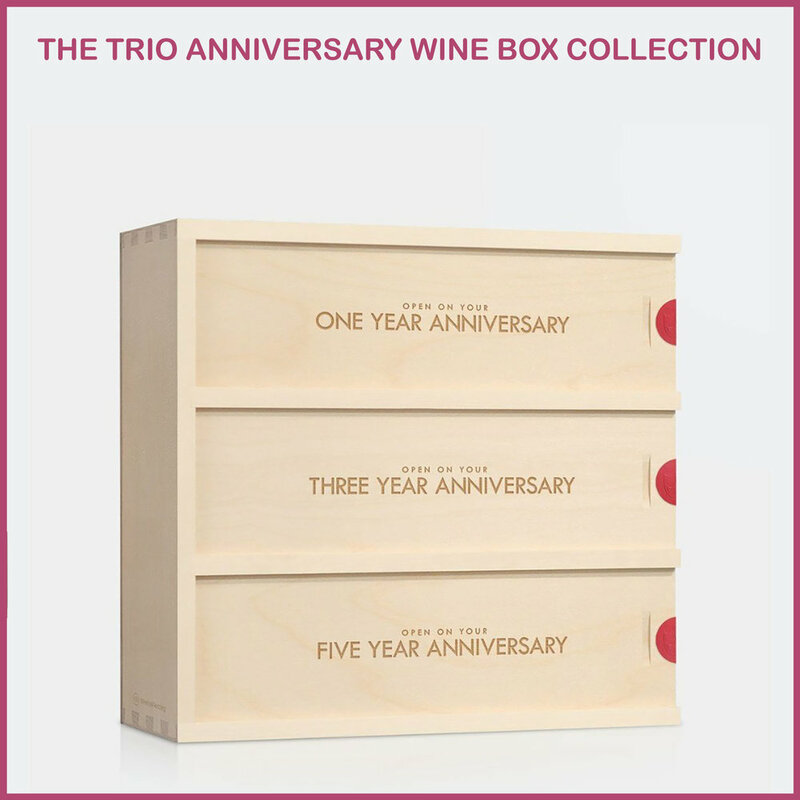 The Wine Box Ceremony is one of our favorite wedding rituals asd who wouldn't love a hand crafted wooden box that encapsulated the love you felt on your wedding day with a splurge worthy bottle of wine to celebrate with? On a milestone anniversary (or anniversaries), warm yourselves with a celebration of delectably aged wine and the love and essence of the day you said "forever together"